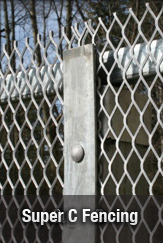 The SECUREX expanded metal fence system is your security solution when other fences fail. Our competitively priced steel fence is designed to help facilities managers and security professionals deter unwarranted access, delay attack and detect potential problems before they arise. When you decide on SECUREX expanded metal fencing you will have the ability to choose the framework and expanded metal mesh that best suits your particular job. 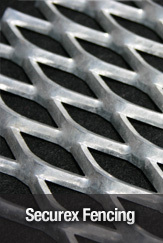 Expanded metal mesh is available in a variety of diamond size openings and gauges that can be specifically cut to meet your requirements. 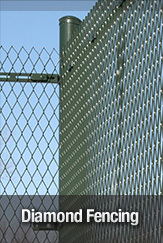 SECUREX expanded metal fence systems feature expanded metal fence panels that attach to a fence framework of round pipe and line rails with a series of fittings. 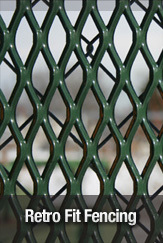 Alternatively, the SECUREX expanded metal steel fence can be retrofitted over existing chain link without having to remove the posts. LET US HELP YOU WITH SPECIFICATIONS FOR YOUR PROJECT! 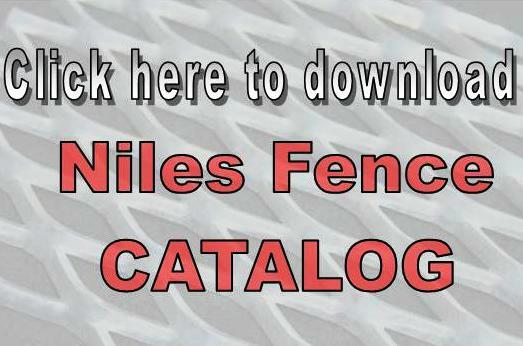 The design team at Niles Fence and Security will work with you to create an expanded metal fence that helps you meet your goals. View more product details or request a quote today. We encourage you to fax your drawings or requests to (330) 299-0329 or if urgent, contact us by phone at (800) 321-7464 to speak with a designer. 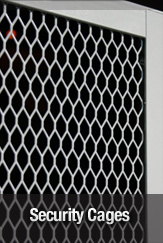 Niles Fence & Security Products, LLC works with the full support and experience of Niles Expanded Metals, one of America's leading manufacturers of expanded metal. We ship throughout the U.S. and internationally.